Thought about it again and I have to say Phage the Untouchable is still infinitely more playable than Haakon, because there is some possibility, however remote, that an opponent will be foolish enough to play Tocatli Honor Guard , Torpor Orb or similar which would let you get Phage safely into play. 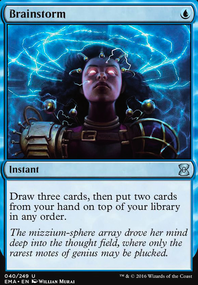 And having some possibility of playing your commander and make good use of it is better than having no possibility. Hey hkhssweiss, thank you very much for replying, I appreciate your help! You definitely mentioned a few cards that I hadn't heard of before. 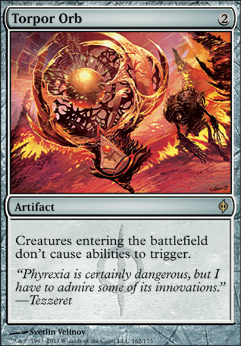 So, I don't really know what interaction magic means, but I can kinda get the gist from the example cards. Kinda like some counterspell stuff? Grand Arbiter Augustin IV , Torpor Orb , That one artifact that prevents activated abilities of creatures, and Grand Abolisher . I definitely need help with things to take out. Thanks again for all your help! I'm typing on mobile so hopefully this makes some kind of sense. 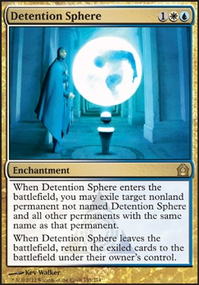 The sideboard is already full of good cards in grindy matchups (for example against control, I'd side in the counterspells, Vendilion Clique , and Jace, the Mind Sculptor ). As there are already a reasonable number of cards that do well in those matchups (and those matchups are already usually pretty good (see Tireless Tracker )), I don't want to add additional cards for those matchups. This leads me to the conclusion that it is vying for the one dedicated grind card in the Sideboard (currently held by Jace). 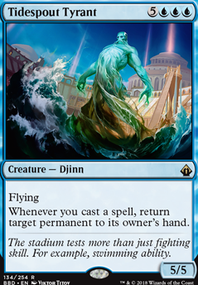 Tamiyo is quite powerful and there are definitely boardstates it will be better than Jace. To add to that, generally, I think Tamiyo's down-tick is a little stronger than Jace's. 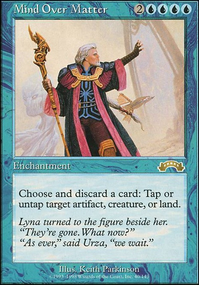 However, there are a few things that sell Jace to me (in no particular order). Jace is much better than Tamiyo on an empty board. Given Knightfall's ability to 2-1, it's usually better at grinding than most other decks, except against board wipes. Jace helps allivate that issue. Usually when I drop Jace, I want to keep my creatures back to protect him. Tamiyo encourages me to attack which, frequently, would result in Tamiyo not lasting long or letting my opponent control my card advantage. Admittedly, this is probably the weakest point though. Brainstorm digs me further. Knightfall is a deck that has all the answers, but doesn't always draw them in the right order. Jace greatly helps solve the problem. In closing, I want to keep my Sideboard flexible (~8 cards in and out for every matchup) and so I don't want to dedicate more than one slot for specifically grindy cards. Given that, I think Jace serves that role better than the alternatives.